Taylor and Braithwaite recently welcomed Rob Taylor to the team. Rob has joined us as an Apprentice Technician and has become part of our aftersales team. 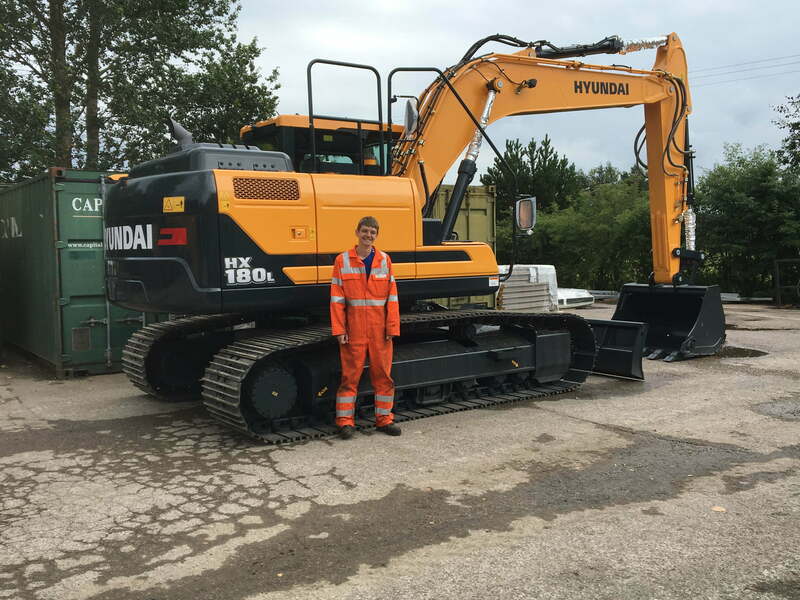 Being the son of Paul Taylor our Aftersales Director, has meant being part of the T&B team has always been his number one choice, with machines being a major interest of his. With recent investments into our aftersales department, including Rob and the new PDI Workshop, we hope to bring more efficiency and support for our customers and their machines.